Over the last year we’ve been busy beavering away on a project for luxury car manufacturer Aston Martin Lagonda (AML). Keep you eyes peeled for the full project reveal coming very soon on our website. 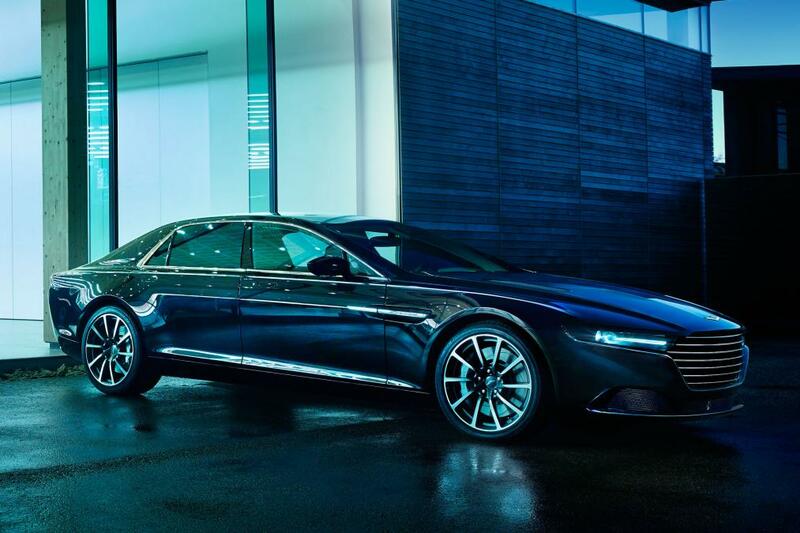 We can’t say any more than this at the moment but we’re incredibly proud to have been a part of the Lagonda project, working along side the automotive designers and marketing team at AML. It’s been a fantastic brief and we’re so delighted with the results, we can’t wait to share it with you.